Carol Peterson traveled to the Central Plains Dairy Expo which was held in Sioux Falls, SD on March 29 and 30, 2017. 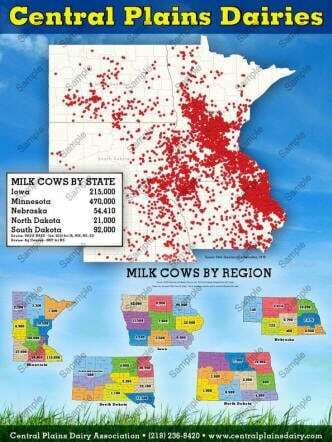 This large dairy expo brought together people and business across the dairy industry making it a “one stop shop” for dairy producers in the upper Midwest. Carol connected with various exhibitors with the goal of promoting our Center, our resources and collaborating with others to improve the health and safety of dairy farmers and their workers. 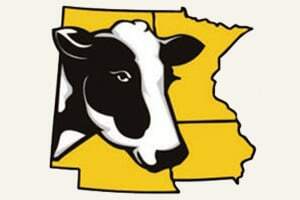 The Central Plains Dairy Association is a non-profit organization that works to grow the dairy industry in the Central Plains states and the I-29 Corridor through education and communication activities.